ERP solution devoted to fulfill the expectations of Enterprises and service companies for a better planning of their resources, keeping the costs under control, minimizing the stock levels and responding swiftly to the demands. 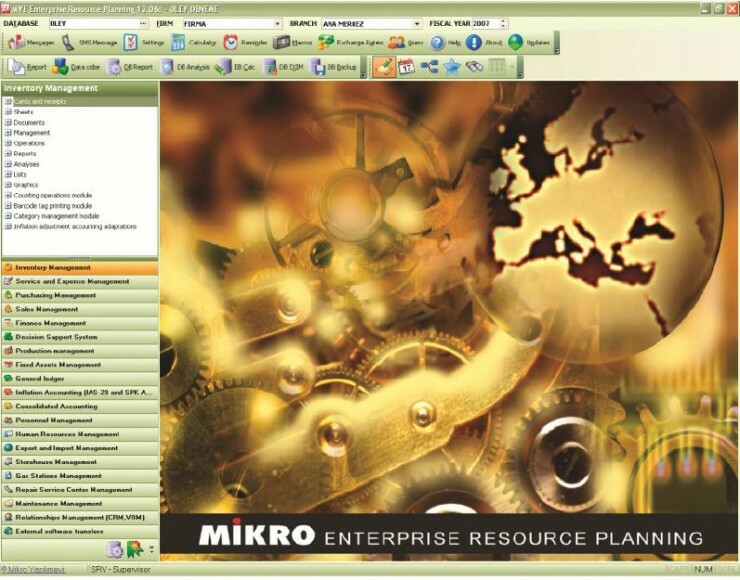 My – ERP is the integrated enterprise resource planning system of Mikro. With you may create a system designed for your organization, provides a series of applications to grow with and integrate in your organization as free of problems. 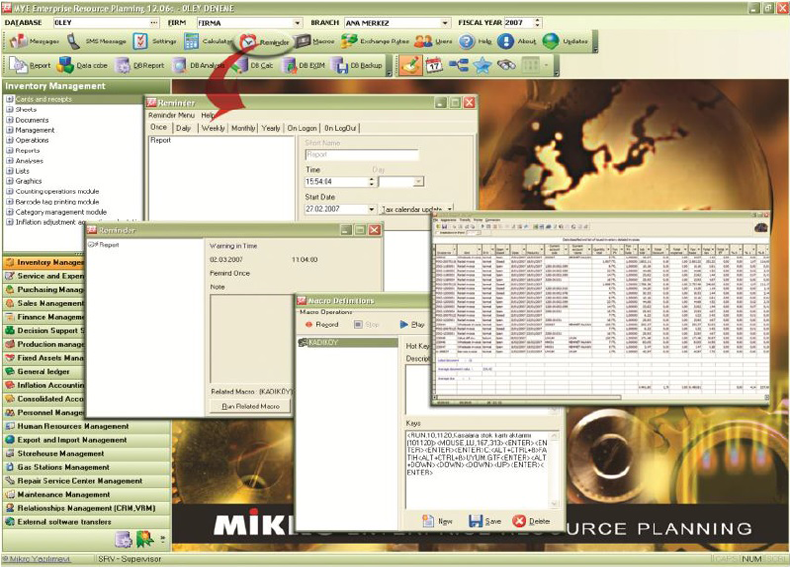 Our applications operate on windows-based current technological platforms with SQL database. It is a strong finance and production solution that is based on gathering of all the work processes under one structure and meets the changing demands. Since the change in requirements of the organization is inevitable in time, it is aimed to form a “flexible” model dedicated to future. 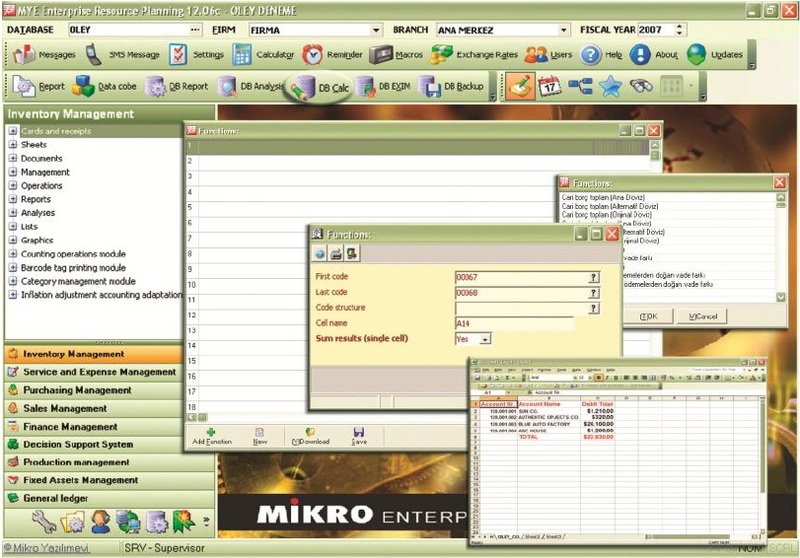 MRPII includes product advertisement, business advertisement, production planning and follow-up, production route planning (chart), first item and material procurement planning and follow-up, transaction, report, list, cost accounting and integration codes present in ERP. With expansion of the technological concepts, the developing world of business aims healthy growth with overall quality management in production, just like in management transactions. 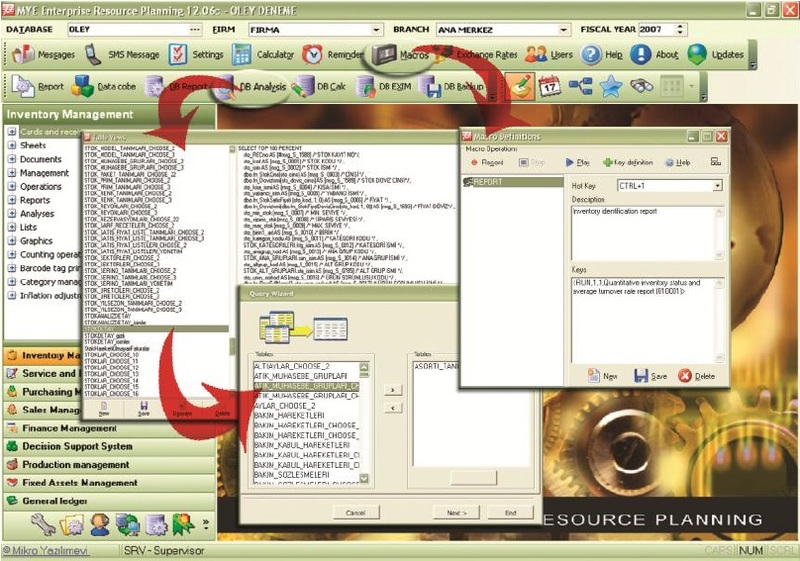 MRPII 9000 includes solutions to provide the modern organizations with competitive advantage on in the global market with its production functions expanded for this purpose. With the import-export management package, formalities are no longer a problem for you. With EXIM9000, which can easily carry out your transactions regarding imports and exports and realize all kinds of document printing, you may calculate your importing costs, follow up your DIIBs, purchase and sales of exported goods and get detailed reports on your transactions regarding foreign trade. You may follow up services provided to products followed up on serial number basis within or out of guarantee, you may make out service invoices including/excluding parts, work in integration with the accounting department and evaluate your service center via detailed reports. 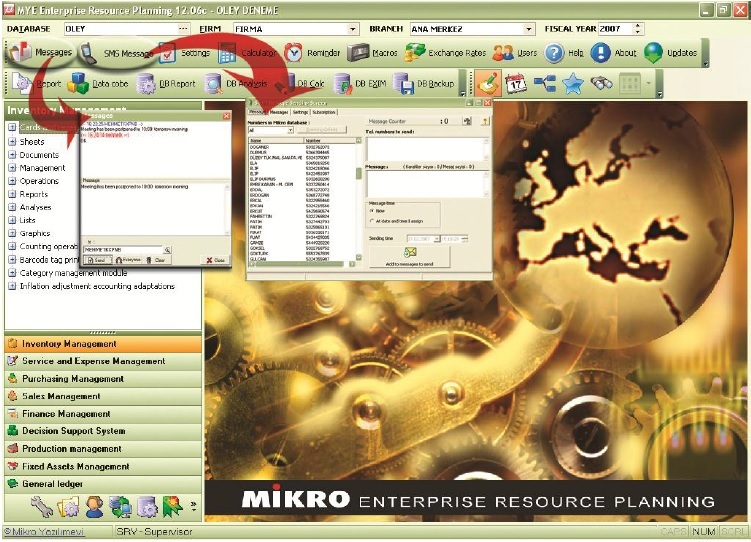 Description of the product, consumption and work order cards, formation of material requirement plans and evaluation of production and custom production transactions and standard costs following them… MRP9000; is the other name for most flexible application of all these processes in the organization.